Universal lubricants has achieved many quality Excellency awards on international level including best export award. The backbone behind success of ZINOL brand is our highly dedicated R &D technocrat team which brings cutting edge technology for today´s sophisticated engines and machines. 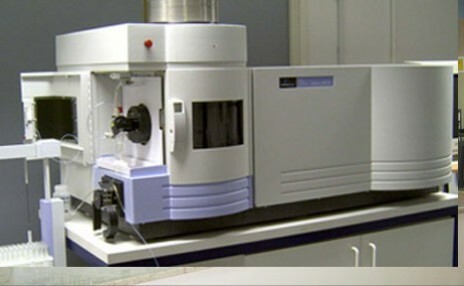 Our R&D centre laboratory equipped with fully atomized test analysis instruments for oil & additives including pilot plant for new development. 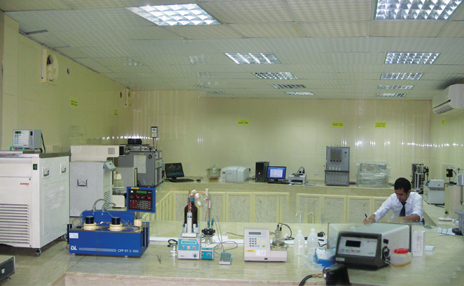 All equipments Supported by modern Q/c methodology software as per American Standard (ASTM ). 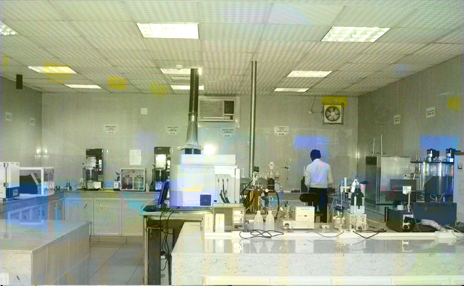 Our technologist keenly monitor quality of product at various stages like incoming raw material , during blending operations, before & after filling operation. Our expertise consistently working to give value addition in products for our customer satisfaction and brings new innovative products into market. Our customer care dept ready to solve any kind of trouble shooting problems by providing always round the clock customer care service to 45 countries. Ca, Mg, Zn, Fe, Cu, Al, Na, P, Ba, B, Cd, Cr, Pb, Mn, Mo, Ni, Si, Ag, Sn, Ti, V.